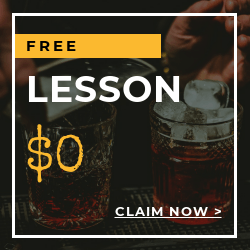 Be a proficient bartender in just a week! 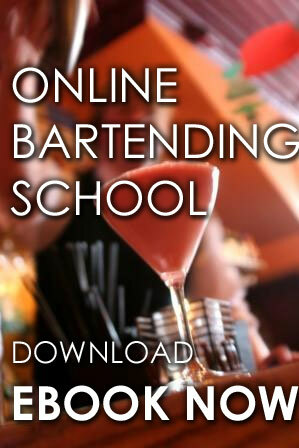 Here in Local Bartending Schools (LBS) will help you to become a licensed bartender in North Carolina. Bartending career is considered a fun and well-paid job here in NC. The local Government allows persons 21 years old and up to performs bartending duties on some of the best bars in the state. Train with us and we will provide all training needs with our highly qualified teachers at your own time and needs. Wide knowledge of wines, liquors, beers, and much more. Preparing multiple drinks the easy and efficient way. The proper way to cut fruit and decorate tropical and specialty cocktails. Understanding of wine service, tasting, and differentiate types of wines. Plus much more to aid you in Acquiring North Carolina Bartenders License. Training may be conducted in-class, in-person or online. All of the materials and equipment such as bartending tools and drinks will be provided by Local Bartending School. Also, step-by-step Mastering bartending Program with Workbook will be available for training. Training may be conducted at your own home or at one of our locations in NC depending your availability and training needs. 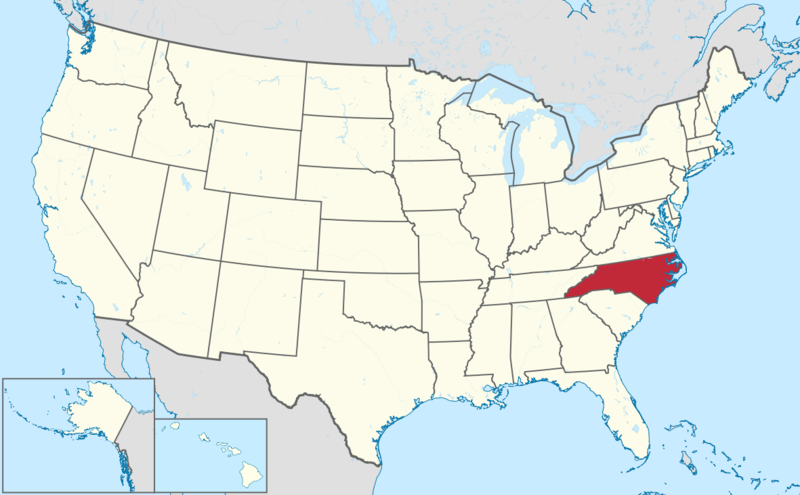 North Carolina(NC) is one of the 17 control states. They work as a member of the National Alcohol Beverage Control Association. 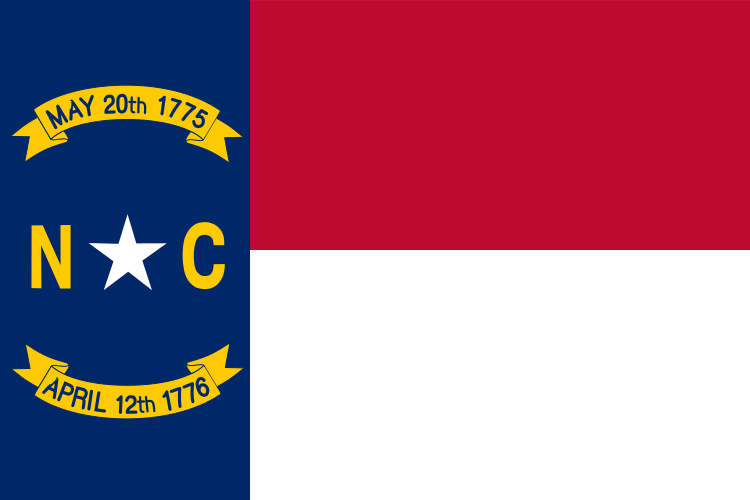 Their objective is to provide uniform control over the sale, purchase, transportation, manufacture, consumption and possession of alcoholic beverages in North Carolina. If you have more questions you may also visit http://abc.nc.gov/ for addition information.